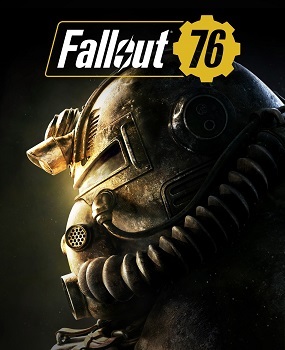 Last month, Bethesda released Fallout 76 for Microsoft Windows,PlayStation 4 and Xbox One. 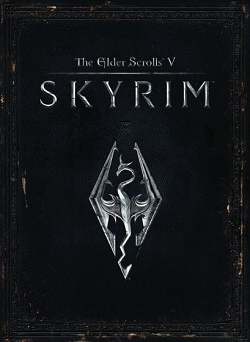 Based on the acclaimed RPG series, the game lets players survive in an entirely player populated online world with a mix of single player gameplay and multiplayer action. It was an interesting idea for a game, and if done right, could have been the type of spinoff fans would be playing for months on end. Unfortunately, to say Fallout 76 wasn’t done right would be one hell of an understatement. Instead, the game was released as a broken, glitchy mess lacking in interesting mechanics and filled with questionable design decisions. Fans tore it apart, critics did the same, and as of this point in time its sitting at a measly 52% on Metacritic for its various flaws. And 52% is high compared to the average user score. Ouch. 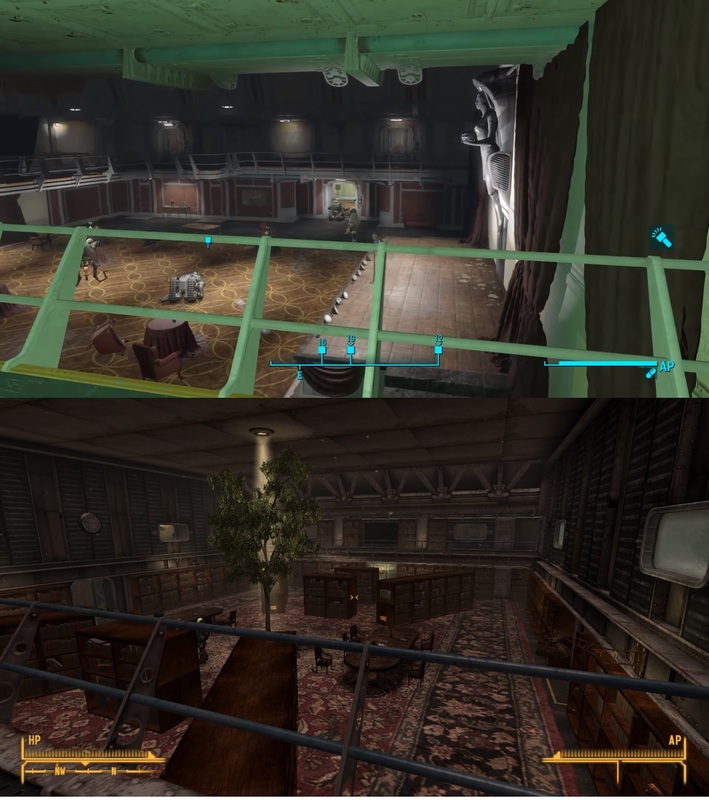 However, it seems it’s not just Fallout 76 the game that was a bit of a glitchy mess. No, the game’s support system was apparently rather buggy too. Add to this the ability to do things like open and close tickets, and it’s clear the support ticket is alarmingly poorly designed interms of security. Did the same programmers work on both systems? After all, the Creation Engine is getting a bit long in the tooth nowadays. Perhaps the people at Bethesda thought it’d work well for a ticket system too. It’d certainly explain why their web presence is as broken as the gaming one. Or not. Obviously the support system doesn’t actually use the same setup as their games, even if it is apparently as much of a broken mess as some of them. But it’s fitting none the less, and to see Fallout 76’s support setup being as poorly made as the game its meant to help you withis hilarious in its own way. Regardless, Bethesda have now resolved the issues, and the security holes these users have experienced have now been patched. Let’s just now hope they do the same for the rest of the main game’s issues too!